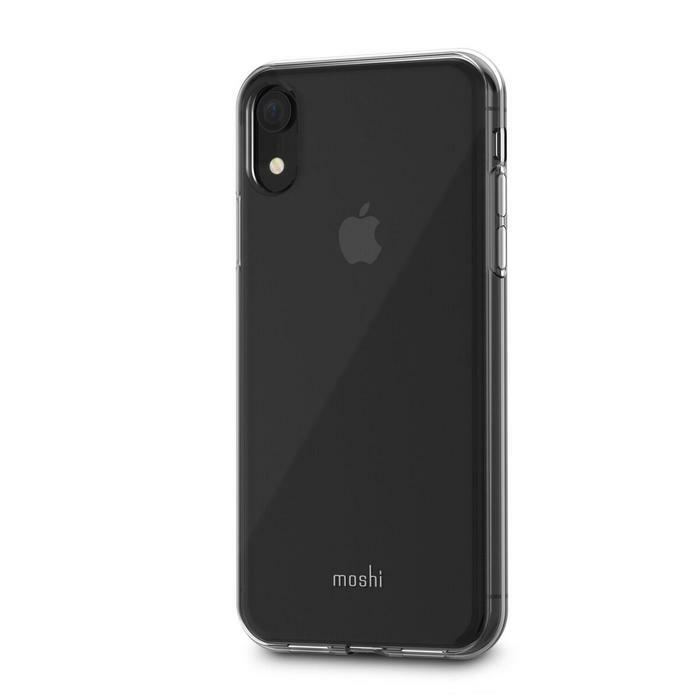 Following the reveal of Apple’s new iPhone XS, XR and XS Max, Moshi has released its new collection of iPhone accessories. 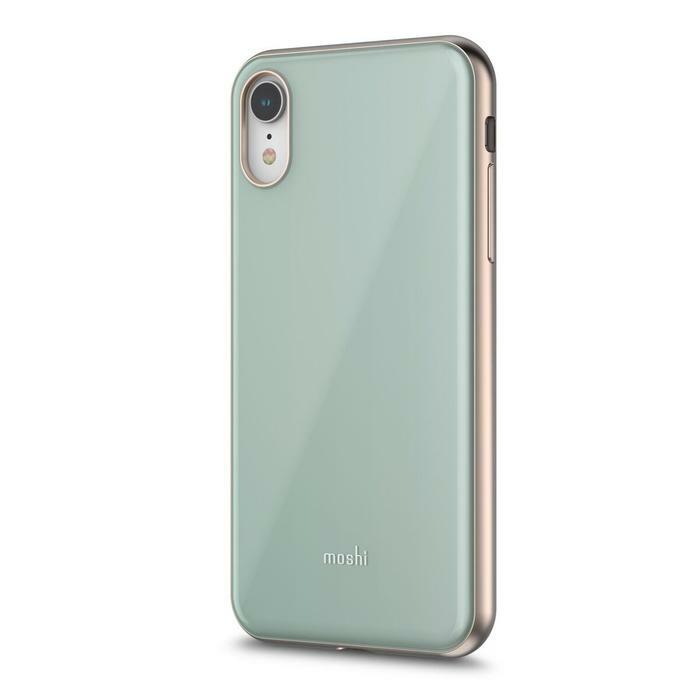 The line includes 10 new cases and three screen protectors that offer military-grade drop protection, according to Moshi. The Altra is a slim, hardshell case with a removable wrist-strap. 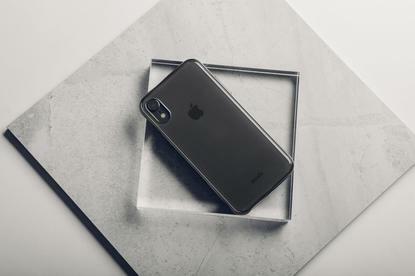 The case features a raised bezel to protect the phone’s screen when laid flat and is compatible with wireless charging. The Altra case is available in Shadow Black, Blossom Pink, Mint Green and Savanna Beige for $39.95. The Capto is a slim, hardshell case with a MultiStrap that brings added functionality. The strap can also be used as a kickstand for hands-free video viewing. 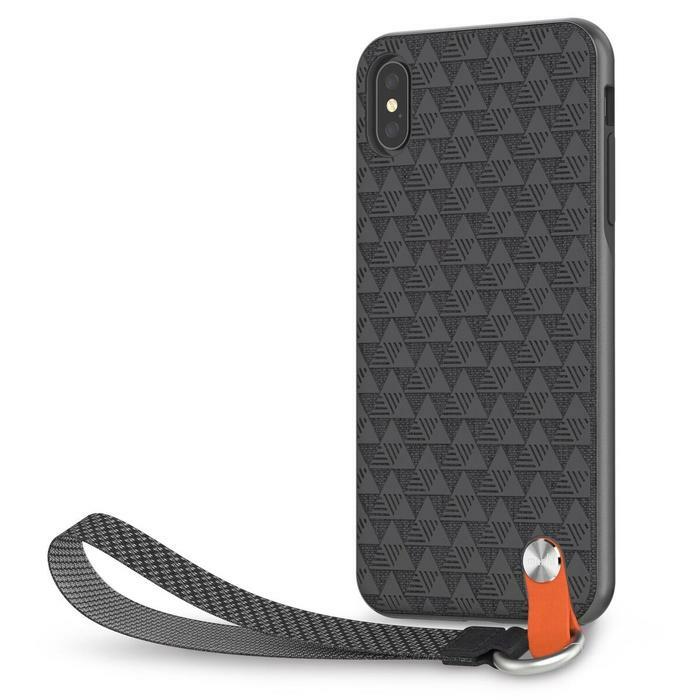 The case features a raised bezel to protect the phone’s screen when laid flat and is compatible with wireless charging. The Capto is available in Mulberry Black and Raspberry Pink for $29.95. 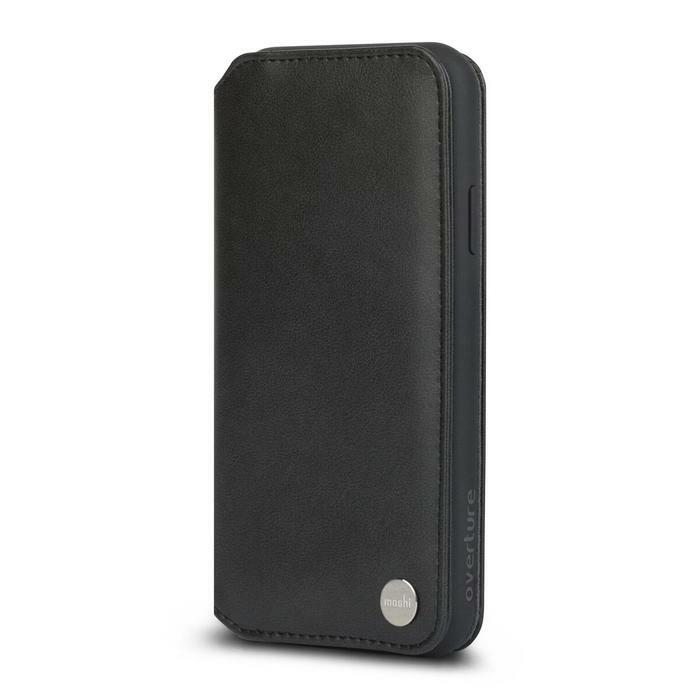 The StealthCover is a slim, folio-style case. The front cover is secured by a magnetic clasp to ensure the touchscreen stays protected at all times. The StealthCover is available in Champagne Pink and Gunmetal Grey for $39.95. The Talos is an extreme drop protection case that shields the iPhone from up to a 3 metre drop on concrete. 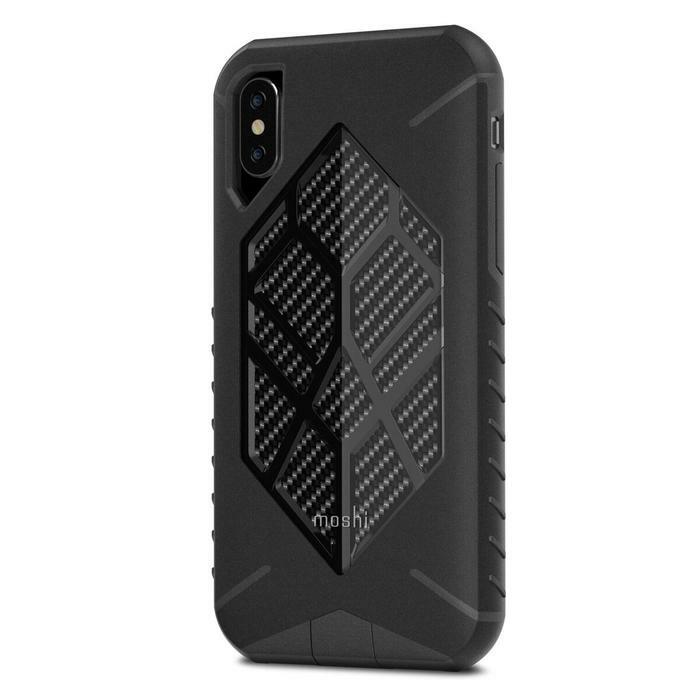 The case includes speaker and microphone debris protectors, a lightning port seal and a microfibre lining. The Talos is available in Admiral Grey and Stealth Black for $59.95. The iGlaze is a hybrid construction case. 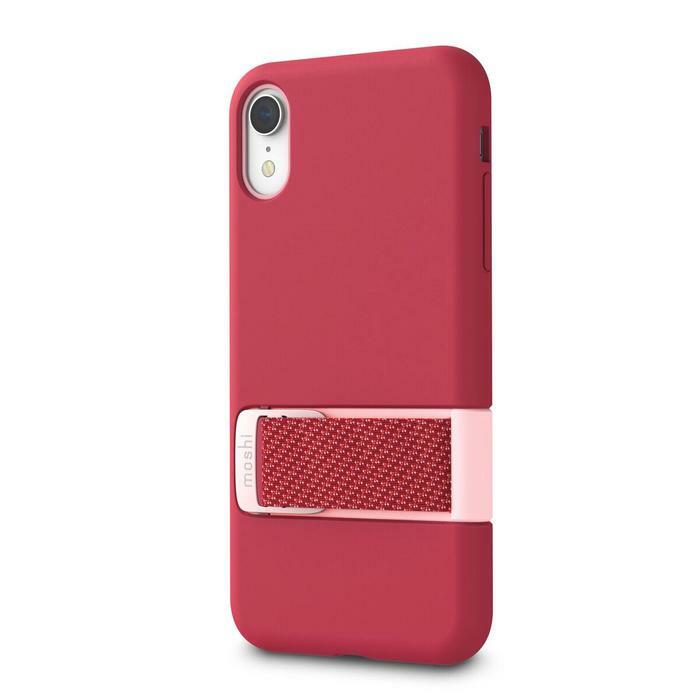 The shock-absorbing case is available in Amour Black with a brushed metal finish, and Taupe Pink, Powder Blue, Pearl White and Merlot Red with a gloss finish. 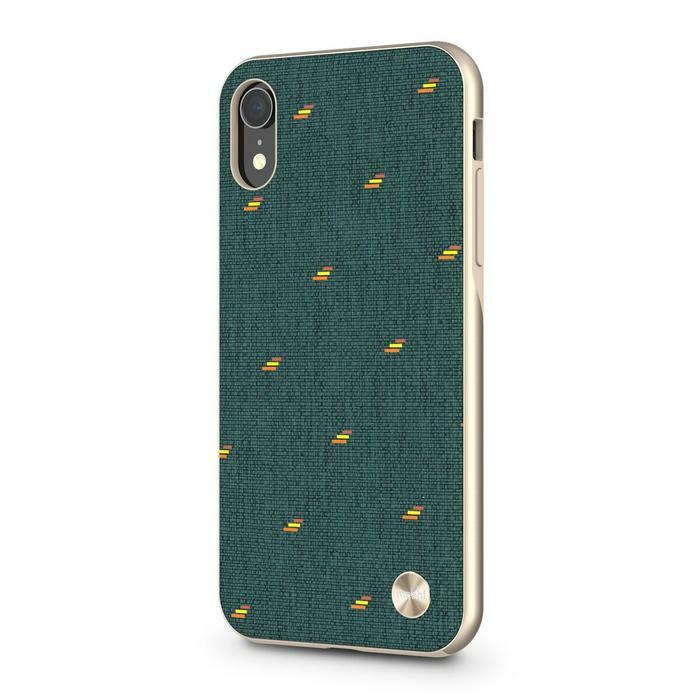 The case is available for $34.95. 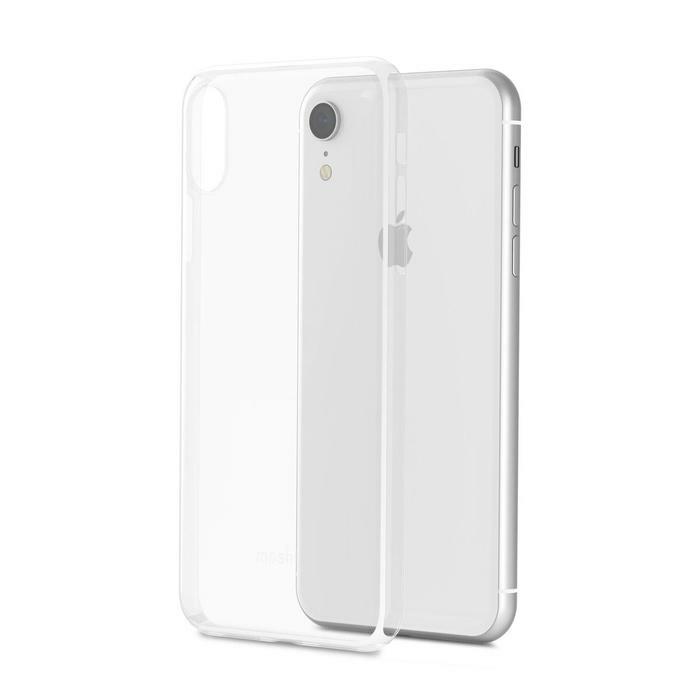 The Vitros is a slim, clear case that provides drop protection in a minimalist form factor. The Vitros is available in Crystal Clear, Champagne Gold, Jet Silver and Raven Black for $24.95. The Vesta is styled with a textured back and metal frame. Vesta’s TriClear coating resists water, first and scratches. The Vesta is available in Pebble Grey, Emerald Green and Macaron Pink for $39.95. The SenseCover is a portfolio case. 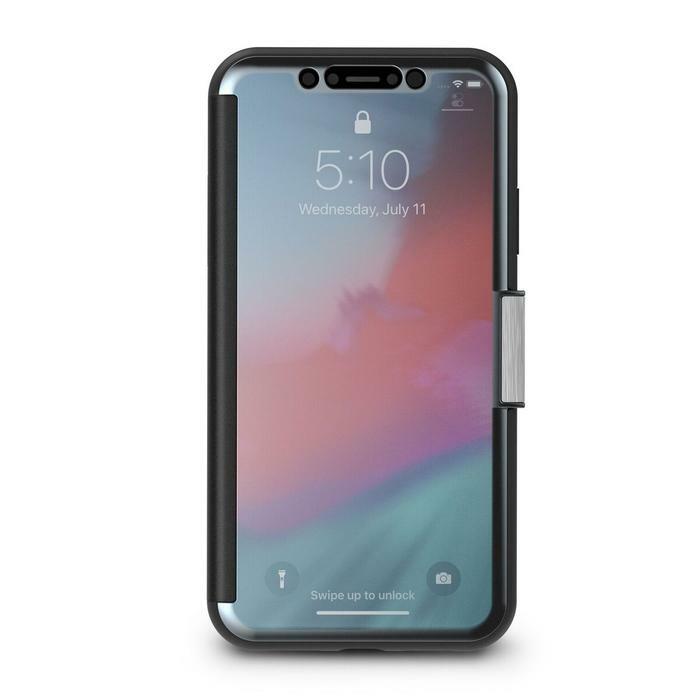 Embedded SensArray pads on the cover allow the user to answer calls and talk on the phone, and a viewing window provides Apple Pay access and facial recognition to unlock the phone, all without having to open the cover. 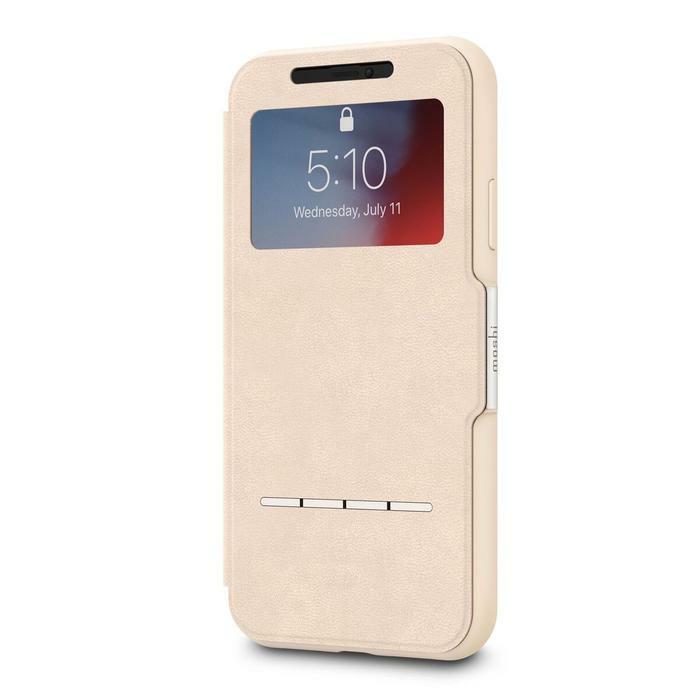 The SenseCover is available in Midnight Blue and Savanna Beige for $39.95. The Overture is a folio-style, vegan leather wallet case that can carry cards and cash while protecting the device. The Overture is available in Charcoal Black, Savanna Beige and Herringbone Grey for $44.95. The SuperSkin is an ultra-thin, protective cloak at just 0.35mm the. The SuperSkin is available in Crystal Clear for $24.95. For more information, visit www.moshi.com.